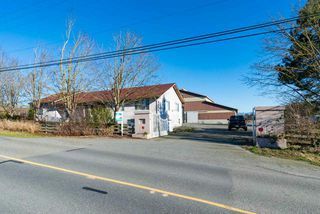 Listed by Century 21 Coastal Realty Ltd. and B.C. Farm & Ranch Realty Corp. Listed by Country Squire Realty Ltd.